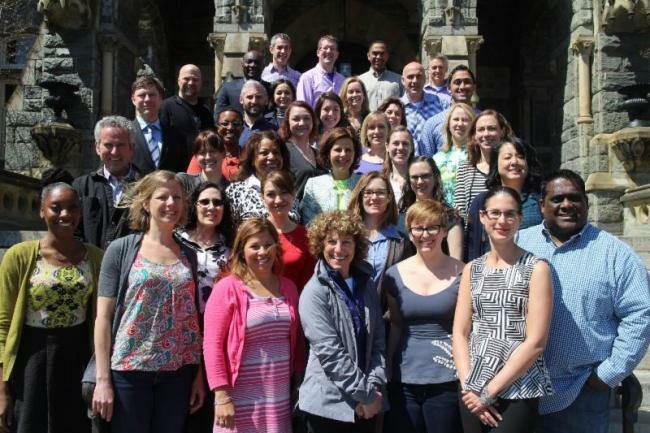 We hope you will consider investing in the work of the Center for Public & Nonprofit Leadership. Donations support scholarships to our Nonprofit Management Executive Certificate Program, fellowships for graduate students, case study research and our public issue forums. We appreciate the continued support of our alumni, faculty, and community partners.